The DWI Dude, Jamie Balagia, is here for you. The DWI Dudes Attorney Jamie Balagia Defends Your Constitutional rights every time. 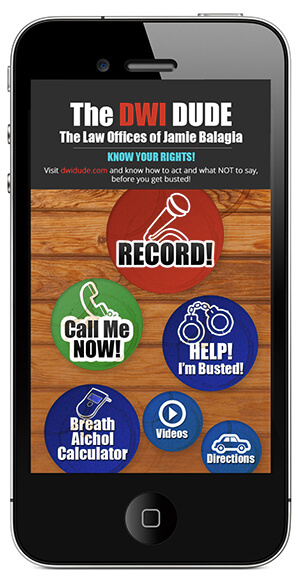 DWI dude, is the best lawyer service in all of Texas. All I can say is WOW. They work your case to the bone. So you can have a positive outcome. The DWI Dudes are exceptionally amazing, they each posses professionalism, efficiency, caring, empathy and get straight to the point and keep their promises, I am glad I called. My case was complicated and they are handling it with grace.